AUSTRALIAN COACH CAPTAINS ACADEMY – Discover what makes ACCA graduates the industry’s most sought-after employees. Discover what makes ACCA graduates the industry’s most sought-after employees. WITH EXCEPTIONAL QUALIFICATIONS, ENJOY TRAVEL PERKS AND A CORNER OFFICE WITH A VIEW. 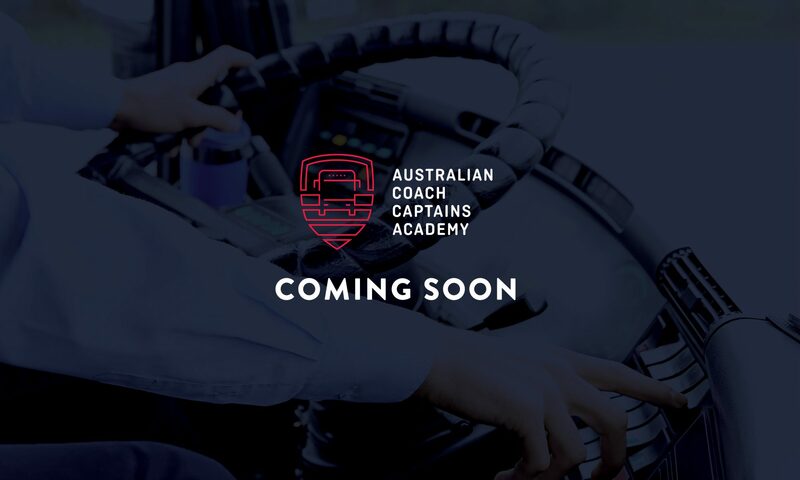 The Australian Coach Captains Academy (ACCA) is setting new standards in tourism and travel, with the first holistic course teaching expertise in every aspect of coach captaincy. Learn new skills or up-skill to gain the expertise to go further in every way. Spaces are now available for those seeking Second Officer, First Officer and Coach Captain status. If you have a question or want to get a qualification with ACCA, contact us by using the form below.